As we head into fall, parents are now in the throw of the busy school year. There’s sports, and homework, and finding time for families to be together. And with less daylight, it can feel like our days are shorter to get it all done. 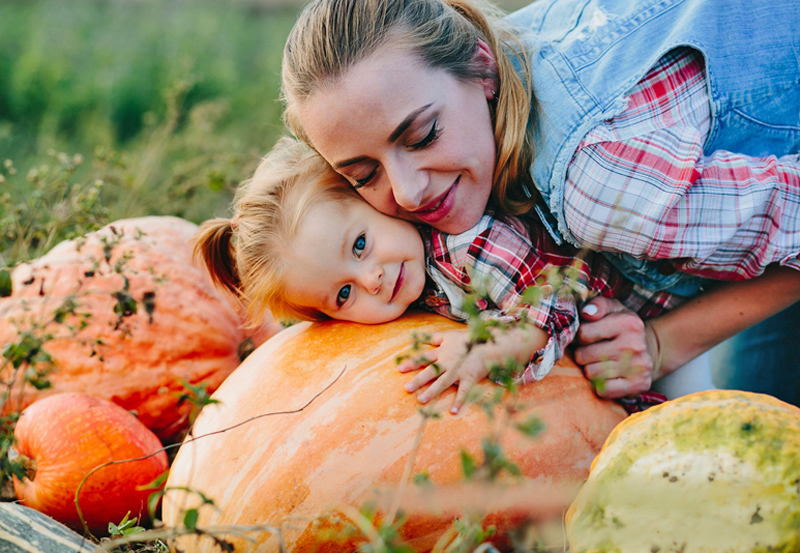 With this transition, fall is the perfect time to think about health and self-care. Here’s some ideas and tips for a fall wellness checkup! This post is sponsored by Think About Your Eyes and Slow-Mag Tablets. 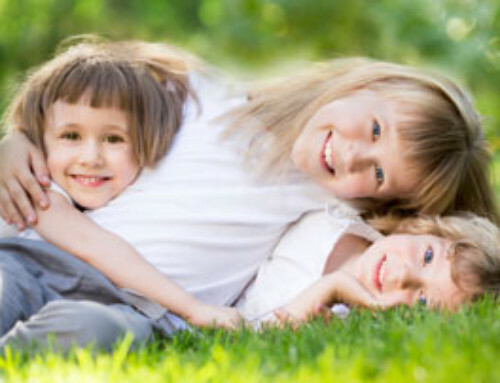 One of the more timely topics for children – especially since school has started — is their eye health. Correct vision is critical in the classroom. And 80 percent of what children learn comes through their eyes. Poor vision can affect academics and cause under-achievement. Does the child need to sit close to the board to see? Are the eyes being rubbed or are there headache complaints? 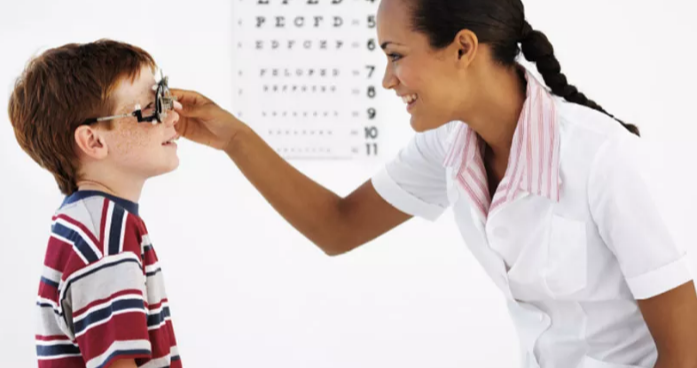 Also, annual eye exams are an important part of overall wellness for children and adults. It should be included in your annual health checkup schedule. Not only can it detect vision loss but also broader health issues like high blood pressure, diabetes, and heart disease. And you can go to ThinkAboutYourEyes.com to learn more about eye exams, vision health, and finding an eye doctor near you. Families can get really busy during this time of the year. A lot of parents are on a merry-go-round that starts at 6 A.M. and ends at 10 P.M. with barely a breath in between. 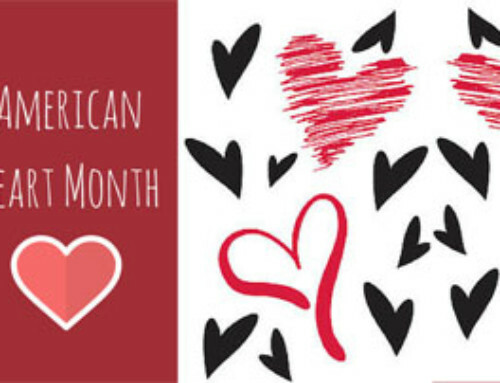 Also, did you know that 7 out of 10 Americans don’t get enough magnesium? It’s good to know that certain medicines and medical conditions can deplete magnesium. But also if you’re active and you like to exercise you can los magnesium through sweat. Magnesium is an essential element in our diet. 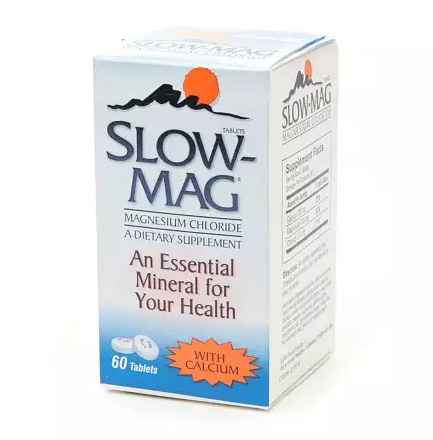 So you might consider taking a supplement like Slow-Mag. The tablets are specially formulated with magnesium chloride to absorb better and coated to help prevent stomach upset. 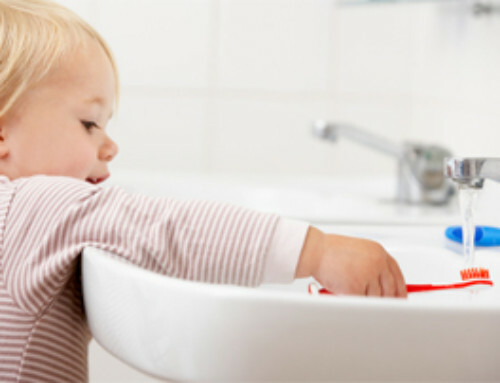 With the cold and flu season is right around the corner, Global Handwashing Day is on October 15th. And this comes at the perfect time of year to prevent disease.